While some brides are embracing technology at their wedding, others are shying away from guests using cellphones, iPads and digital cameras on their wedding day. 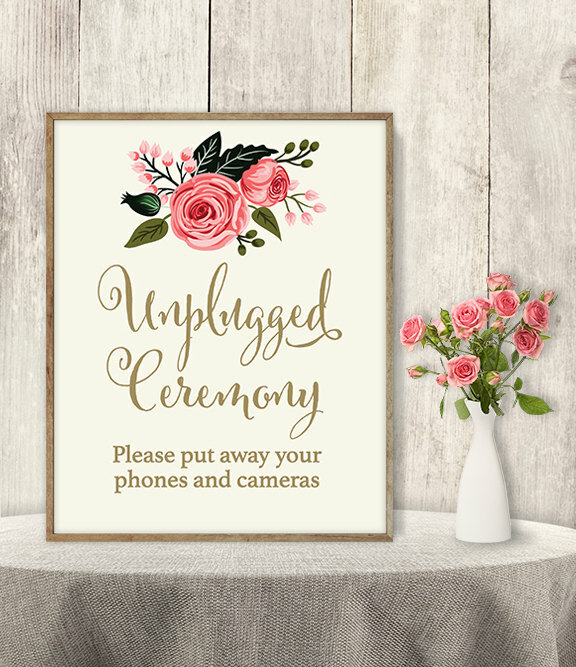 A tech-free, or “unplugged” wedding means asking guests not to use devices either during the ceremony or for the entire wedding, as well as refraining from posting images online until after the wedding. 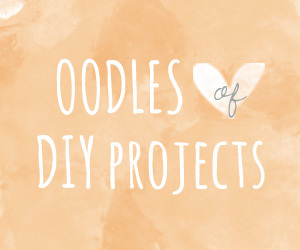 Whether you love this idea, or still need some convincing, we’ve got 10 reasons that just might have you going old school! 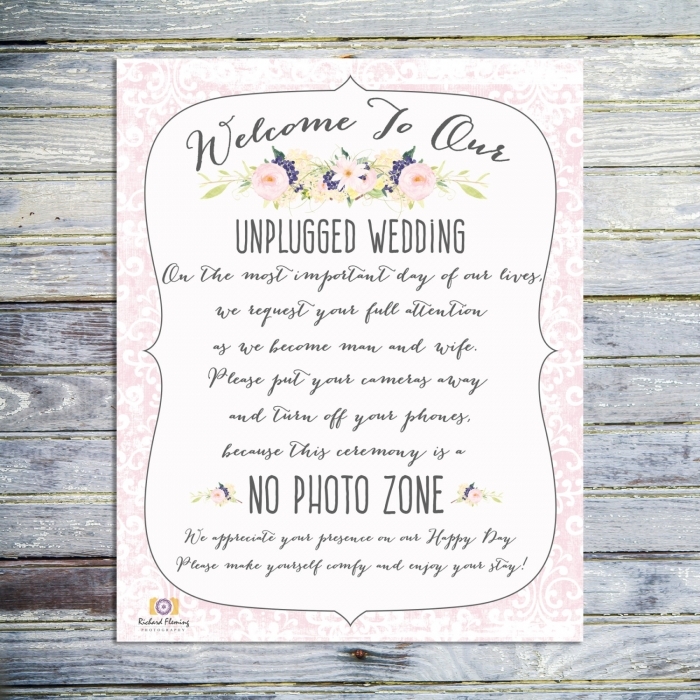 Search online for “unplugged wedding” and you will read countless anecdotes from wedding photographers of guests getting in the way of wedding photos because they wanted to snap their own photo with a cellphone. A flash from another digital camera or cell phone can also ruin professional photos. Most photographers will be over the moon if you just let them do their job without interfering. 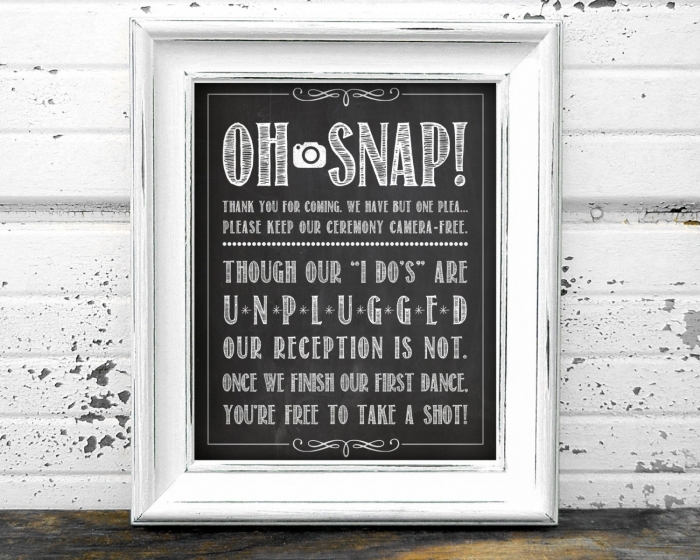 Do you really want your guests on their phones during dinner or during the reception? Not having technology means everyone is paying attention to what is going on. After all, you have planned a huge day for everyone; experiencing it through the screen of a phone or camera is just not the same as being wholly present. Not having phones means people can have conversations with each other instead of looking at their phones. Ensure your guests that your photographer will take a lot of candid shots of everyone, so guests don’t have to worry about snapping their own photos or interrupting conversations to take photos. 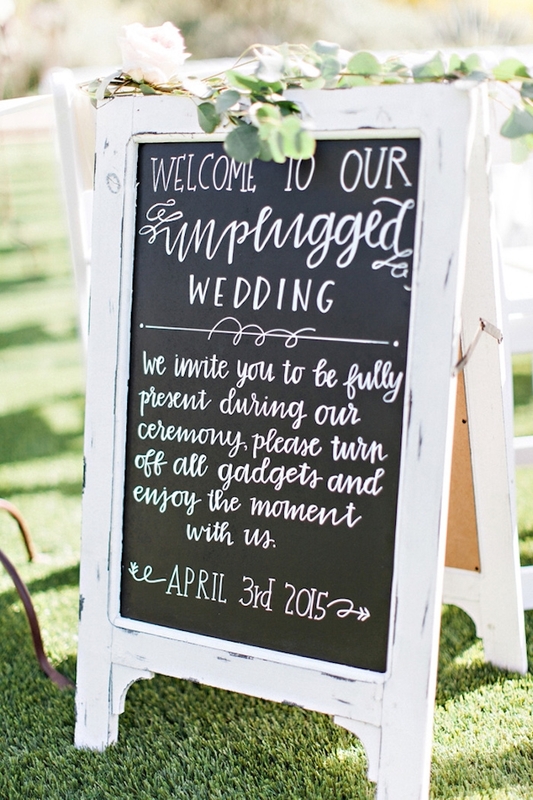 Having an “unplugged” wedding also applies to the bride and groom. Relax and be in the moment instead of snapping photos with your own phone or live tweeting every minute of your wedding. 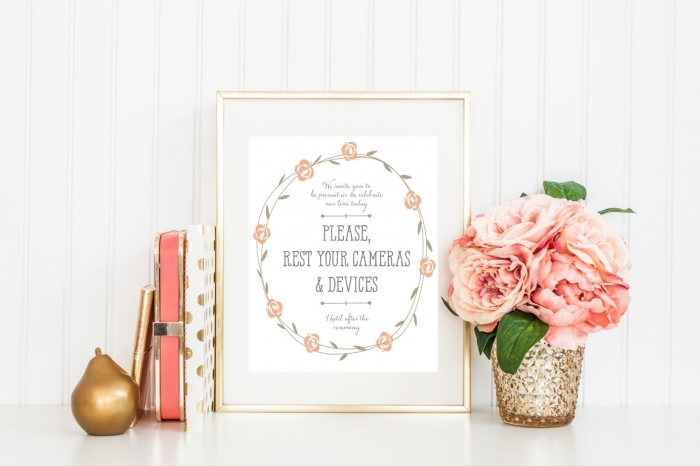 Even if you’re not having a tech-free wedding, give your phone to your Maid of Honor to keep for the day or better yet, leave it at home. This might sound vain, but having a tech-free wedding means the photos you have from the wedding will be the flattering photos you want from your photographer and not grainy, cellphone photos with unflattering angles. 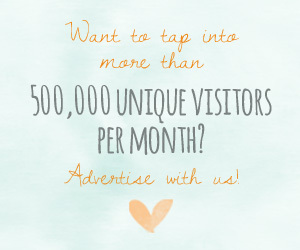 You might want to sweeten the deal by ensuring your guests they will have full access to the final wedding photos after the wedding, so they don’t have to worry about taking their own photos. 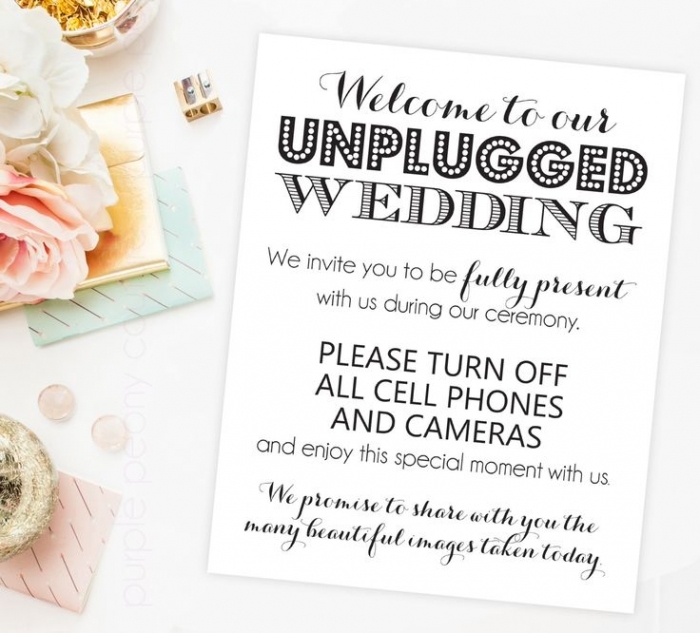 No one wants a ringing cellphone or message notification interrupting their ceremony. Having 50 phone cameras clicking and flashing at once might not be pleasant for everyone either. When people are engrossed in their cellphones, they tend to tune out what is going on around them. 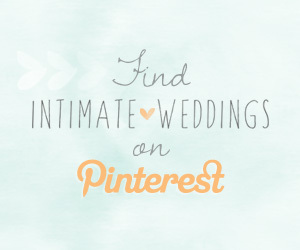 You don’t want to miss the cake-cutting, first dance or toasts because you were too busy checking your email. The wedding should be the most important thing going on that day. Some people love posting every moment of their waking lives online, while others are much more private about sharing their lives on the internet. If you are the latter, nicely tell your guests to not post any photos of the wedding online and to keep the photos for themselves. Having other people post photos of your wedding that they took can also lead to some awkwardness. For example, there may be photos you don’t like, party photos that got a little too rowdy or maybe someone who wasn’t invited will see the photos and comment. When guests are getting in the way of photos with their own cameras instead of letting the photographer do his or her job, your photo session will take longer. With no technology at your wedding, your photographer will not have to wait for others to set up and snap their own photos.